“Make Someone Happy Day” at the Byrd Theatre | Night and Day | Style Weekly - Richmond, VA local news, arts, and events. Richmond icon Happy the Artist invites the entire city to help celebrate his 70th birthday on Saturday. 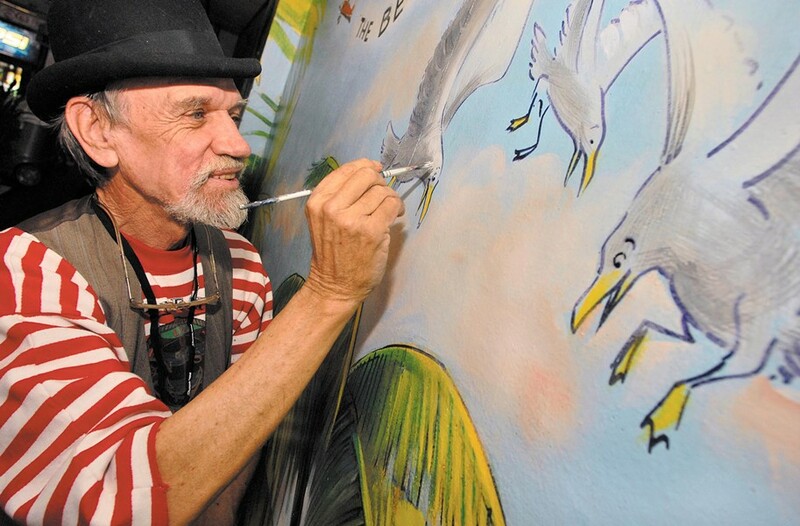 “Make Someone Happy Day” is a family-friendly celebration honoring the artist whose hand-painted murals and unmistakably decked-out vehicles have made him a local household name. Friends appearing at the event include storyteller Slash Coleman, “Virginia Conversations” radio host May-Lily Lee, Jonathan the Juggler and comedian David VanDerveer. “Make Someone Happy Day” takes place at the Byrd Theatre on Saturday, Oct. 13, at 3 p.m. Free. happytheartist.com.